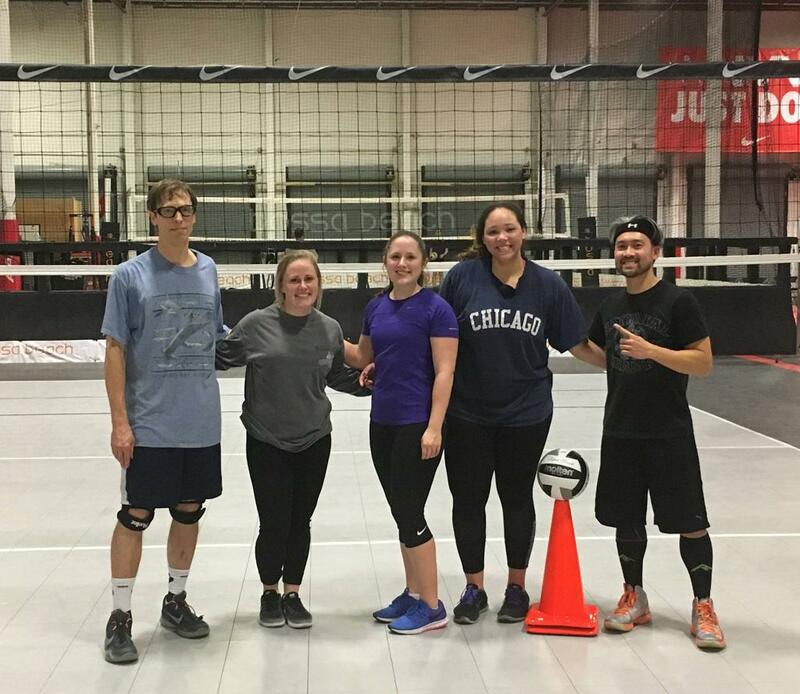 We offer leagues to all skill levels and genders in a fun and clean environment! Level B – Consists of teams with a very basic understanding of the game and rules but few developed skills. Level BB – Consists of teams with a solid knowledge of the game and rules. Skill levels range from Advanced Beginner to Proficient Veteran. All players understand rotational sequence, offensive concepts (i.e., 5-1, 6-2, etc.) and defensive positions but may be working to solidify those skills. Level A – Consists of teams with a solid knowledge of the game and rules. Skill levels range from Advanced Intermediate to Experienced. All players understand rotational sequence, offensive concepts (i.e., 5-1, 6-2, etc.) and defensive positions and can apply them in competition. Game and player strategies are well understood (i.e., running offensive plays, identifying opponent weaknesses, reading opponents plays during volley, etc.) but may still be in refinement. Level AA – Consists of teams with a superior knowledge of the game and rules. 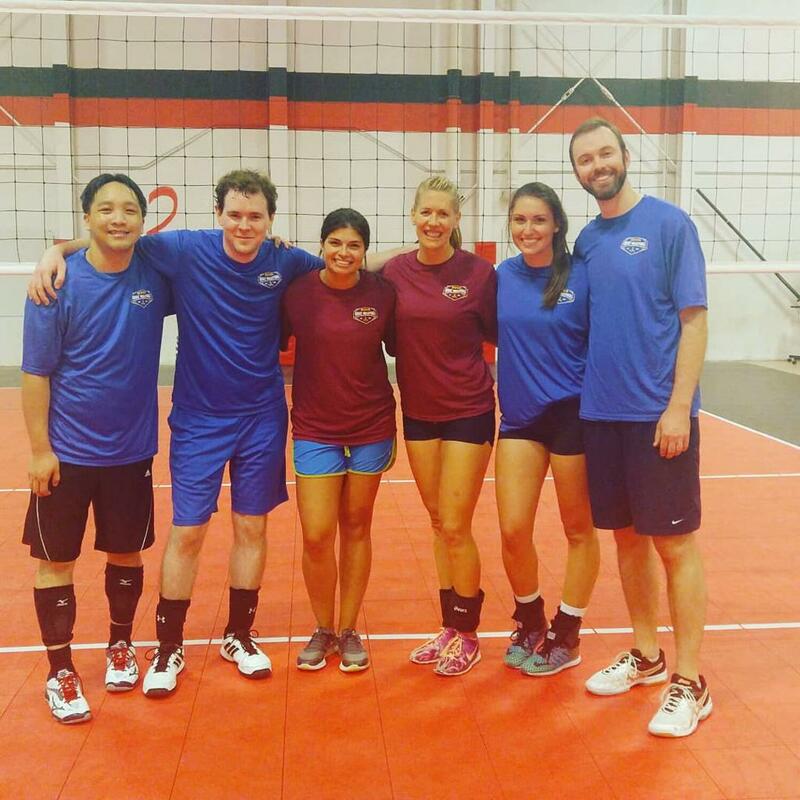 Skill levels range from Experienced to Professionally Trained Athletes. All players understand rotational sequence, offensive concepts (i.e., 5-1, 6-2, etc.) and defensive positions and can apply them in competition. Game and player strategies are well understood (i.e., running offensive plays, identifying opponent weaknesses, reading opponents plays during volley, etc.) and the game is run at a high tempo. 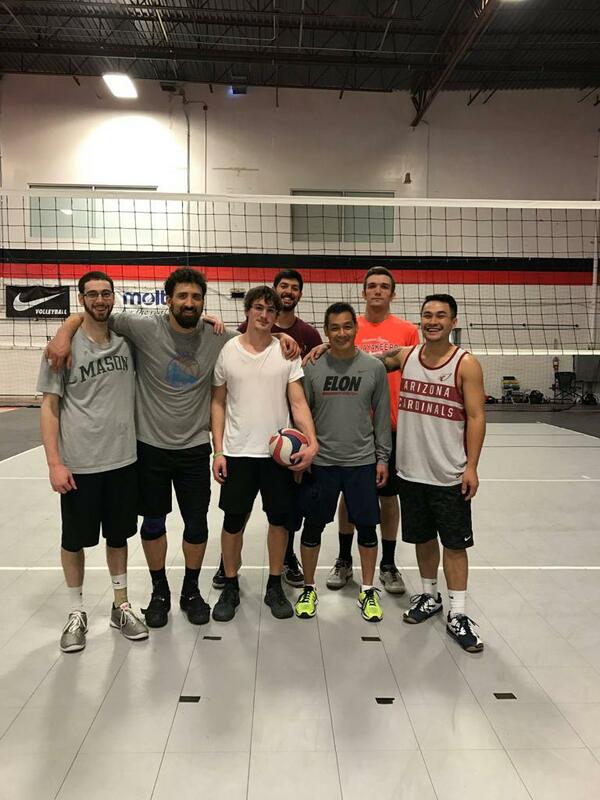 Looking for a player to fill our your league roster or sub? 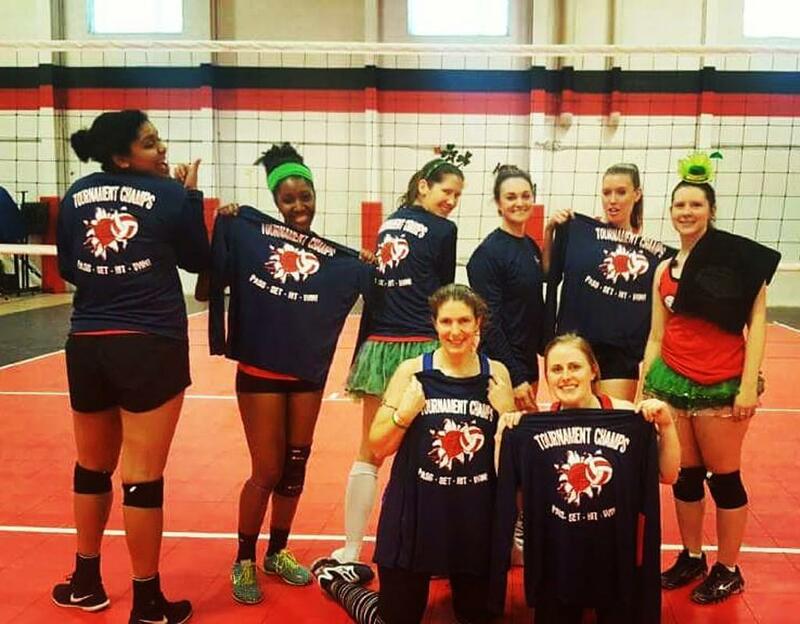 Check out our Facebook Community Page at NVVA Adult Volleyball.